With the trade deadline lurking this week, you have to factor this in when you are making bets. I would be shocked if the Rays trade David Price before July.31, 2014. This team has erased so many deficits since 2008, and they have been the best team in the league for the last 25% of the year. I would also predict the Royals to add a bat for the last 2 months. Pittsburgh has a lot of money in their wallets for a few salary dumps even if they have to wait for the non-waiver deadline. Cincinnati is fading fast and needs to wheel and deal for some replacement help. St. Louis has never played well without Molina, and while I love the A.J. 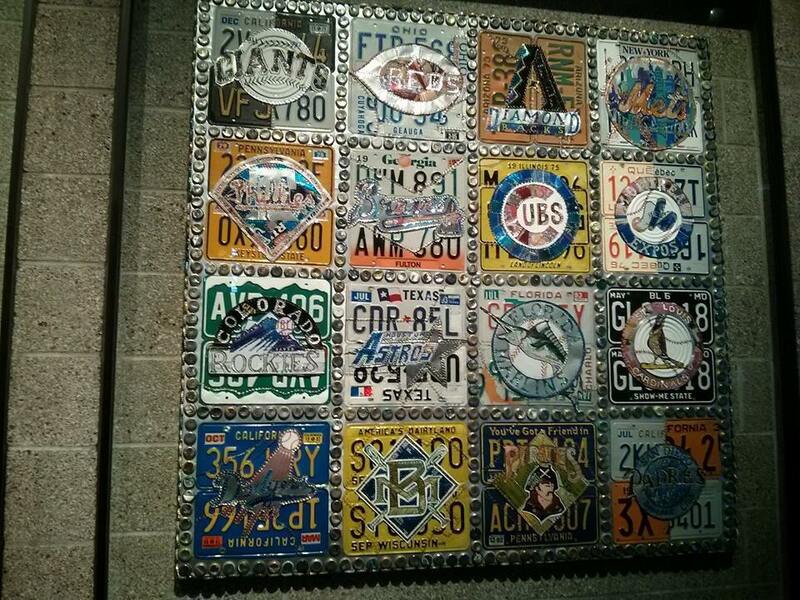 Pierzynski addition, they must not stay stagnant here. The Yankees should break the bank on several more trades now that they are going to be Luxury Tax Abusers yet again! The Braves should do a deal, yet they have been hampered by all of the payroll B.J. Upton and Dan Uggla eat up. Maybe 2014 is not their year. This is really stupid. I still can’t believe all of the oddsmakers giving equal value with the Blue Jays and Orioles. Did they just not see the 6 – 4 west coast road trip Baltimore went on. This was my swing decision whether I had a good predicting few weeks, and i went 2 – 3 – 1, where a O’s win, would have made it 3 – 2 – 1. The O’s beat the Mariners 3/4, Los Angeles 2/3 and were 1/3 against the A’s, with the Bullpen blowing 2 games. This team could have been 8 – 2 on that trip. 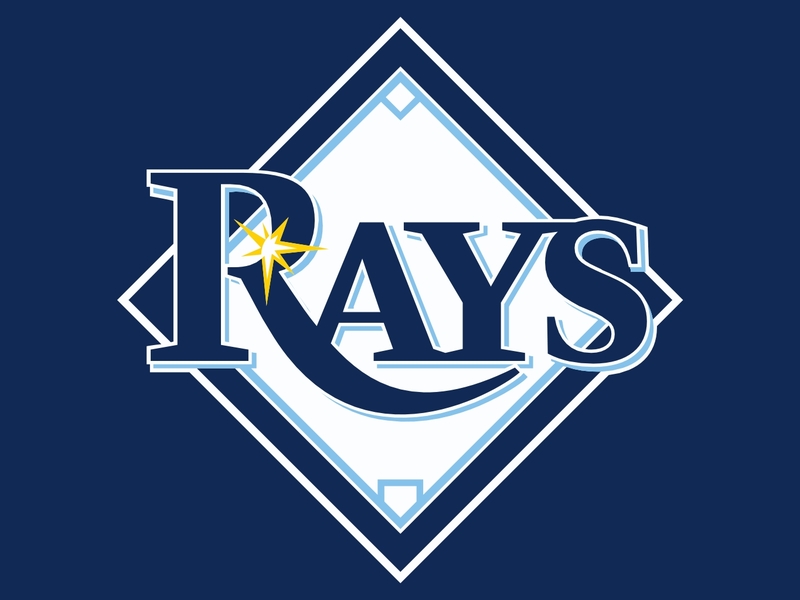 As much as I like the Orioles to win the division, I can’t ignore the 27 – 12 run the Rays have just gone on, The Rays have erased bigger playoff deficits in recent years than 7.5 games, and are paying 9/1. Having said this, Baltimore has been highlighted because I like them as my 3rd favorite odd of the week. 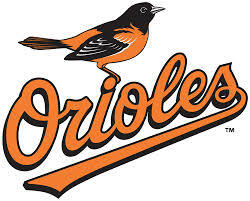 The Orioles have a 3 game on Toronto, and have played far superior baseball in the last few weeks. To have them both pegged at the same odd is not a wise decision here. While I like the Rays value even more, I would urge a lot of people to wager bets for Baltimore to win the AL East. I was on the Royals train for the ride they were on during June. They have still won 5 of their last 6, and Detroit always seems to make it tough on themselves after building up nice division leads. A 5 game lead for Detroit on Kansas City seems pretty well a lock to happen, however the odd is horrible for the “Motown Boys” – and not worth putting any cabbage down on. Why not take a flyer on the KC going on another win streak at the right time, with an 8/1 odd, the value is there. A while back, I was trumpeting the Angels at the +275 odd, and they climbed up to +175 in about 2 weeks. The club has done a great job bringing in several new Relief arms, and over the course of 365 days, have completely revamped the Bullpen. The offense is receiving key contributions all across the board despite no one having an exceptional season except for Mike Trout. For the record, I believe the A’s will still eek out the AL West, however with just the 2 game lead on the Halo’s, I like the value more with the Angels. I won the Nationals pick to be more favored from July.11, 2014, which made me 1 – 1 – 1 in selections for the National League. I am picking them to still make a run at a Division crown – and long playoff run. Doug Fister and Tanner Roark are posting the best numbers on the starting staff. Ryan Zimmerman being hurt withstanding, these guys are solid top to bottom on the roster. The Braves have several weaknesses at 2B, CF and RF, while the Starting Rotation is relying on too many young guys and veterans who haven’t pitched well in recent years. The Pirates sitting in 28th for total team payroll is a joke when you consider their fan support at PNC Park for both 2013 and 2014. The good news is that they could really add a lot of talent come Deadline time, and not have it jolt the salaries that much for the last 2 months. Pittsburgh should be trying to trade for talent with expiring contracts at the end of the campaign. Like Seattle, Oakland and Milwaukee (who reside 19th or lower in payroll) this team has done a great job with value per wins on money being spent. The Pirates are healthy and also have money to spend at the Deadline. This team has been waiting in the weeds all year. and at just 3 games out, they should be better than a 5/1 favorite to win the NL Central. Milwaukee has been a .500 team for several months, and the Cardinals have never played to a good record when Yadier Molina has been out of the lineup. The Odds have really not changed at all in the last 15 days, although the Dodgers have been receiving sparkling pitching efforts. The Starting Rotation could have 3 guys with 18+ wins by years end, and maybe all 3 could challenge the 20 win plateau. Los Angeles is also very healthy, whereas the Giants have several injury issues. The Giants traded for Jake Peavy. but must do some more. I am also afraid Mike Morse is just a 1st half player, based on what we have seen in his last 2 seasons. Please note that it is illegal for US citizens to gamble in most States. Posted on July 28, 2014, in gambling 101 and tagged 2014 playoffs, al central, AL East, AL West, All 30 MLB Teams, American league, arizona diamondbacks, Atlanta Braves, b.j. upton, baltimore orioles, boston red sox, brandon phillips, chicago cubs, chicago white sox, cincinnati reds, cleveland indians, colorado rockies, dan uggla, detroit tigers, doug fister, edwin encarnacion, felix hernandez, houston astros, jake peavy, joey votto, kansas city royals, la angels, la dodgers, miami marlins, Mike Trout, milwaukee brewers, minnesota twins, national league, new york mets, new york yankees, NL Central, NL east, nl west, oakland athletics, philadelphia phillies, pittsburgh pirates, san diego padres, san francisco giants, seattle mariners, st louis cardinals, tampa bay rays, Tanner Roark, texas rangers, toronto blue jays, washington nationals, yadier molina. Bookmark the permalink. Leave a comment.